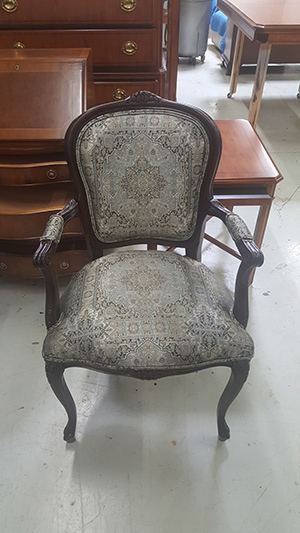 Furniture Medic is the largest furniture restoration and repair company in the world and Furniture Medic by MasterCare Experts is well respected for our wood furniture refinishing and restoration services. Wood furniture is a very beautiful option for your home and our refinishing and restoration services are ideal for preserving and protecting your wooden furniture. 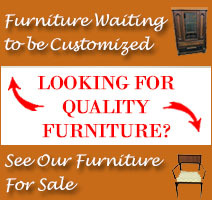 Our technicians specialize in wood furniture refinishing, repair, and restoration to provide high quality services for any piece of wooden furniture to Carol Stream and the surrounding areas. Precision Repair:Detailed repair of scratches, dents, gouges, nicks, watermarks, burns, stains, and other minor damage. Re-Gluing/ Minor Adjustments: Repair and stabilization of broken furniture and structural damage with re-gluing; readjustment of cabinet doors and drawers. Finishing: Professional deluxing process to eliminate surface finish scratches and restore the furniture’s original luster. 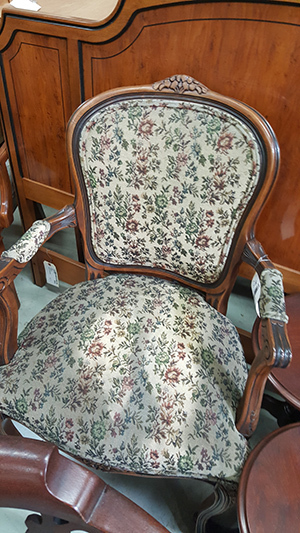 Restoration/ Finishing: Use of water-based products to provide a factory finish to wooden furniture with telltale wear and discoloration; also includes color matching and color change services. Inspect and evaluate all wooden furniture items to determine the best method of repair or restoration. Wooden furniture that has suffered water damage may need up to 2 weeks to dry before work can begin. 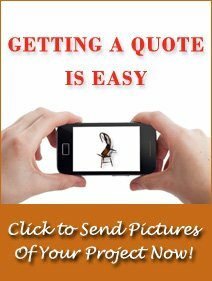 Determine whether the job can be done on-site or if the furniture needs to be taken to the shop. You must sign a form to authorize the work to be completed before any work is done. Once the work is complete, you will be given a satisfaction form to sign to authenticate that the work was done to your satisfaction. At Furniture Medic by MasterCare Experts, we understand that your wood furniture is an investment and we strive to keep it protected with our wood furniture refinishing, repair, and restoration services. 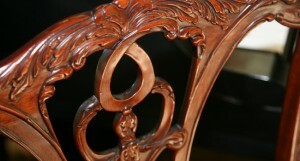 Our skilled craftsmen can repair any type of wood furniture and restore its natural beauty and strength. Contact Furniture Medic by MasterCare Experts at 630-653-3131 for our wood furniture refinishing and restoration services in Carol Stream and the surrounding areas.